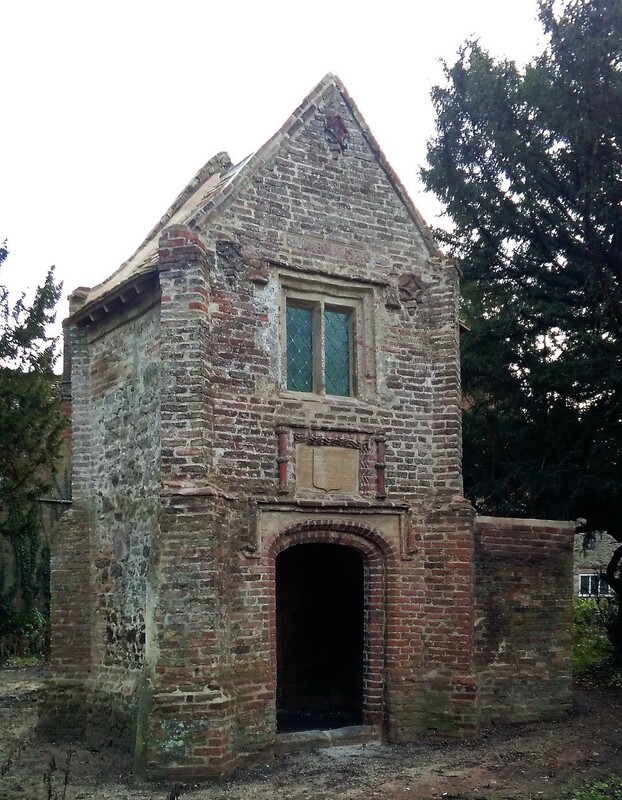 In the grounds of a Medieval Manor House in Norfolk stands this 2-storey derelict brick Gatehouse. The Gatehouse dates from 1570 and includes a Coat of Arms, terracotta columns, windows to the first floor and a stone plaque in the gable head. Works included new roofing and timber replacement, brick repairs and repointing on all elevations. Joists and floorboards replaced and the clearance of vegetation from the external walls and steps. 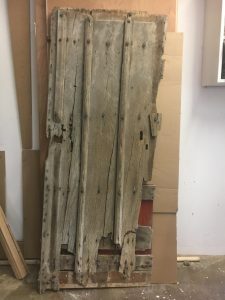 The 16C oak door which led to the first floor has been carefully removed and Seamans have restored it beautifully in their Joinery Shop. 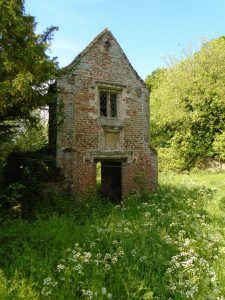 This entry was posted in Case Studies, News, Renovation & Extension and tagged gatehouse, heritage project, medieval, refurbishment, restoration, seamans building, suffolk manor house on 30th July 2018 by Jenny.